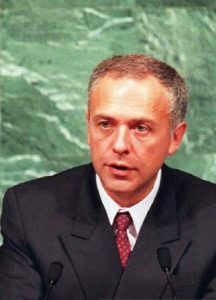 Andrei Kozyrev was foreign minister of Russia from October 1990 to January 1996. 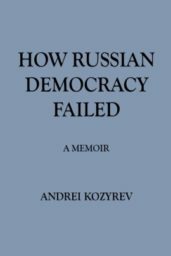 He left office in 1996 after successfully running for a seat in the Russian parliament. After serving one term he retired from political life. He lives in Miami, Florida with his family.